Experience your perfect moment at Bingo Royale plush gaming and entertainment venues that offer all the excitement and pristine comfort that you deserve. Stand a chance of winning instant cash, a progressive jackpot or even a car! Wine and dine with friends at Vinny’s Premium Italian Joint or Café Royale where you can take advantage of the daily specials. 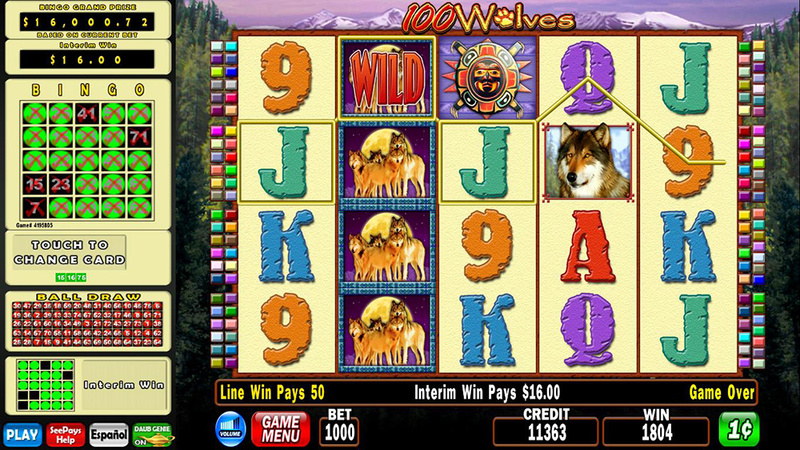 Bingo Royale venues feature 100’s of Electronic Bingo Terminals on which you can enjoy a wide variety of exciting games. With machine-based play, patrons can enjoy Bingo whenever the Bingo hall is open rather than being restricted to particular time slots. They can also join or leave a game at will. Bingo Royale venues feature 100’s of Electronic Bingo Terminals on which you can enjoy a wide variety of exciting games. With machine-based play, patrons can enjoy Bingo whenever the Bingo hall is open rather than being restricted to particular time slots. They can also join or leave a game at will. 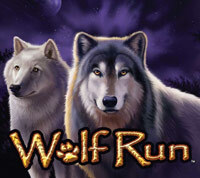 A wide variety of entertaining game themes including old favourites such as Wolf Run and Triple Fortune Dragon and new HOT titles such as Golden Goddess, Black Widow and Tiger’s Realm II. Do you have a favourite number or series of numbers? Then all you have to do is press the bingo card on the screen of the machine to change your bingo card!